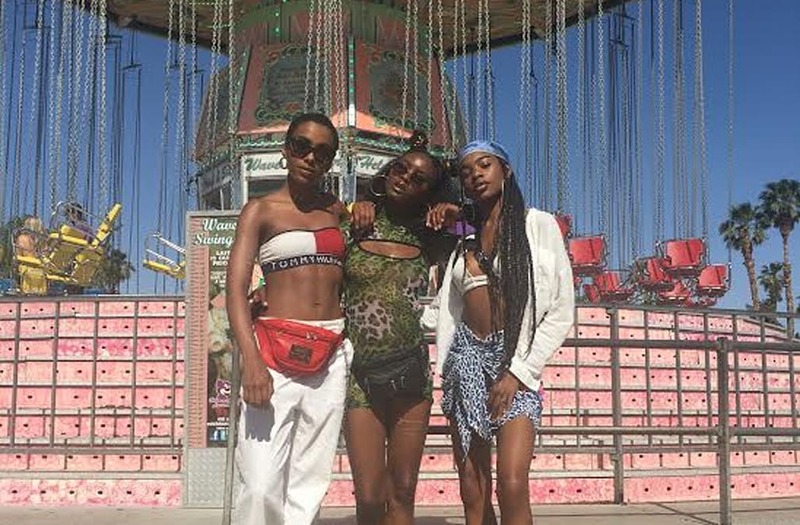 Every year, people from all over the world travel to Indio, California, to celebrate Coachella, the city's annual three-day music and arts festival. And, this year was nothing short of amazing. From Beyoncé's historic performance as the festival's first black woman to headline -- which included a long-awaited Destiny's Child reunion and heartwarming cameos from Solange and Jay-Z -- to some of the most innovative art installments, it's safe to say that this year's festival will be talked about for years to come. While the music and art were certainly two important driving forces behind the festival, it's important not to overlook the fashion, too. From high-end looks to discount buys, making a fashion statement is a crucial part of the Coachella culture. With fashion becoming a major staple during the weekend, popular brands such as Revolve have taken matters in their own hands to showcase the haute looks by hosting lavish festivities outside of the festival grounds. This year's Revolve Festival featured some of the most trendy looks -- and don't be alarmed, most were surprisingly affordable. Take a look at some of the best looks from the festival in the slideshow below. "I found these earrings at H&M"
"I bought these glasses from Pretty Little Thing"
"I got my sunglasses for $3 from Ali Express and my pants were $35 from Pretty Little Thing"
" I found these Kenneth Cole white Sandals at Crossroads." "Thrifting is amazing. I got this fanny pack from Goodwill." "I have friends that are the same size so you can borrow their clothes :)"
"I found my outfit on Missguided. The whole outfit was 50 percent off"
"I got these shoes for $22 at publish." "The top and shorts were $45 from a mall boutique called "qtip.""